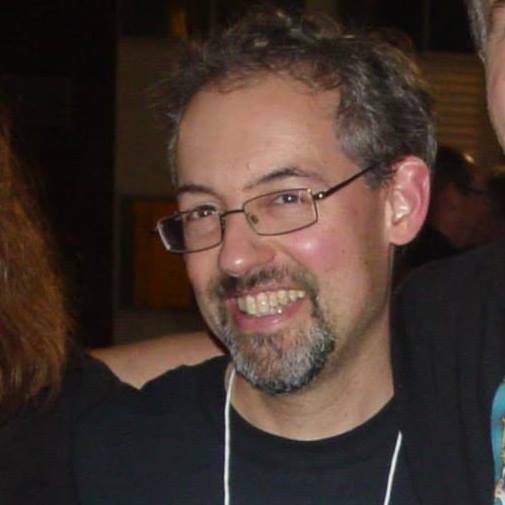 Michael Arruda is a Stoker-nominated author and movie critic. 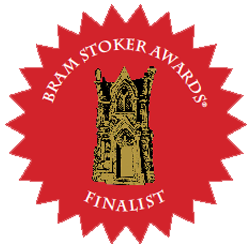 He’s published 25 horror short stories in various markets, and he co-writes the movie review column CINEMA KNIFE FIGHT, with Stoker Award winning author L.L. Soares, which can be read each week along with other goodies at cinemaknifefight.com. His debut science fiction novel TIME FRAME is now available as an EBook from Crossroad Press at http://www.crossroadpress.com. 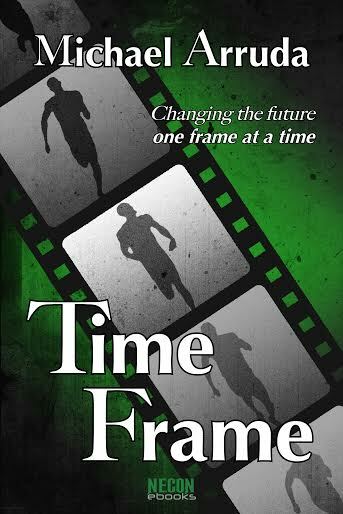 TIME FRAME is also available as a print paperback edition at https://www.createspace.com/5487293, or at Amazon.com. 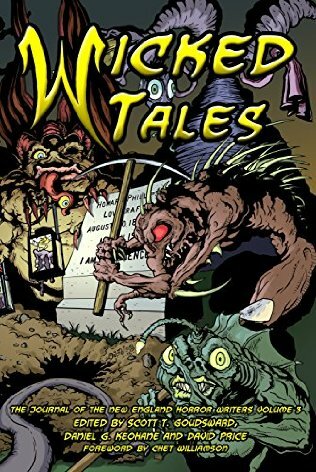 Michael’s short story, “Created Woman,” is now available in the anthology WICKED TALES, edited by Scott T. Goudsward, Daniel G. Keohane, and David Price. For more information on this New England Horror Writers Anthology go to http://www.newenglandhorror.org. 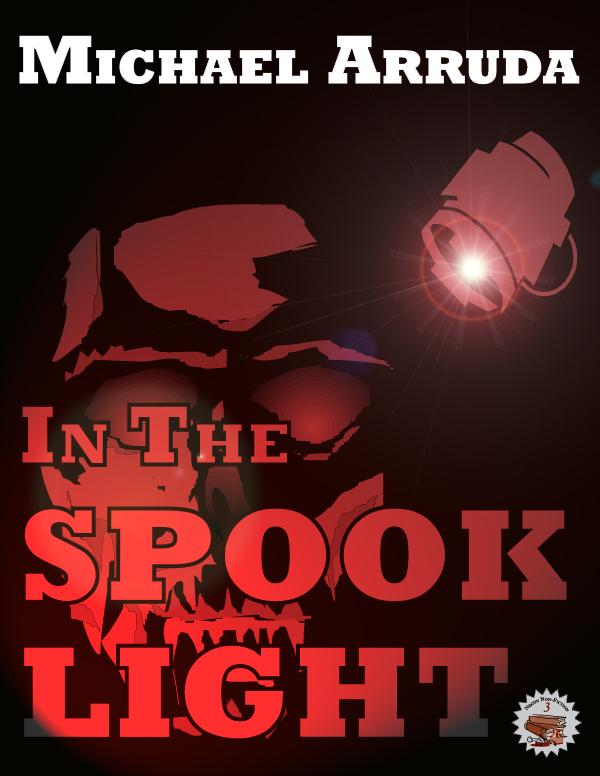 IN THE SPOOKLIGHT, Michael’s collection of his IN THE SPOOKLIGHT horror movie review columns is also available as an EBook at http://www.crossroadpress.com. 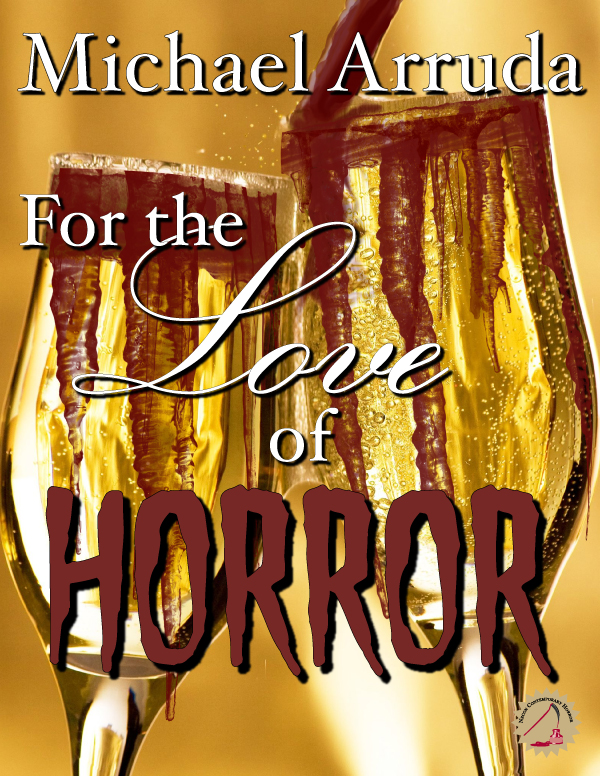 His short story collection, FOR THE LOVE OF HORROR is available as a print edition at https://www.createspace.com/4294076, and IN THE SPOOKLIGHT is also available as a print edition at https://www.createspace.com/4293038. Hi Michael! So happy to see that you are an award-winning writer! Hope all is well! It’s been a long time since our BU law alumni office days! Hello Kathy! So good to hear from you! I’m just reading your comment now. How are you? Thanks for checking out my blog! Send me an email at mjarruda33@gmail.com or look me up on Facebook so we can catch up. Thanks! Hello Emma, Lorenzo,Dillon, Jacob, and Zach.